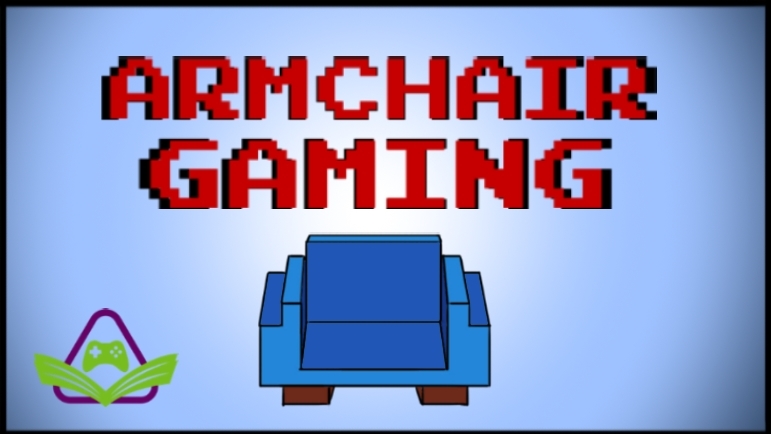 Welcome to another episode of Armchair Gaming. The goal for this show is simple: I want to help you learn more about philosophy, and I’ll be using video games as an instrument to help teach it. Today we will continue exploring the Euclid Galaxy in No Man’s Sky. Although No Man’s Sky was the center of much controversy in 2016, I appreciated the game for what it was rather than what it wasn’t. In today’s episode, we continue our exploration of our starting world, harvesting resources in order to repair our vessel so we can take to the stars. While exploring this planet, and taking in all the alien sights, we will be expanding on what we know about modern philosophical thinking as we discuss Existentialism and Nihilism as presented to us in No Man’s Sky. I hope you’ll join us on this journey. And remember, you never go a day in your life without living some philosophy.